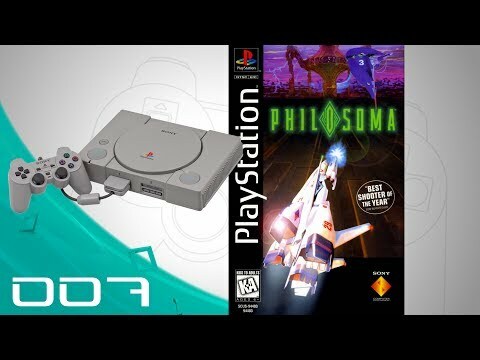 If you are willing to venture in the realm of exotic PS1 gaming and if a shmup fan in particular then Philosoma is the right choice. Really bizarre and deep alien story with intermix of all possible shmupping from vertical scrolling to Afterburner type gaming. It even features really unique reverse Afterburner that is the view on the ship from its front side, shooting in front but the enemies swarm from the back, so you can`t shoot them just avoid their bullets. Off course lower grade goes because of fairly limited basic enemy ship types and the disproportion between your ship size and the maneuverable screen. It`s just too big. Now you can add videos, screenshots, or other images (cover scans, disc scans, etc.) 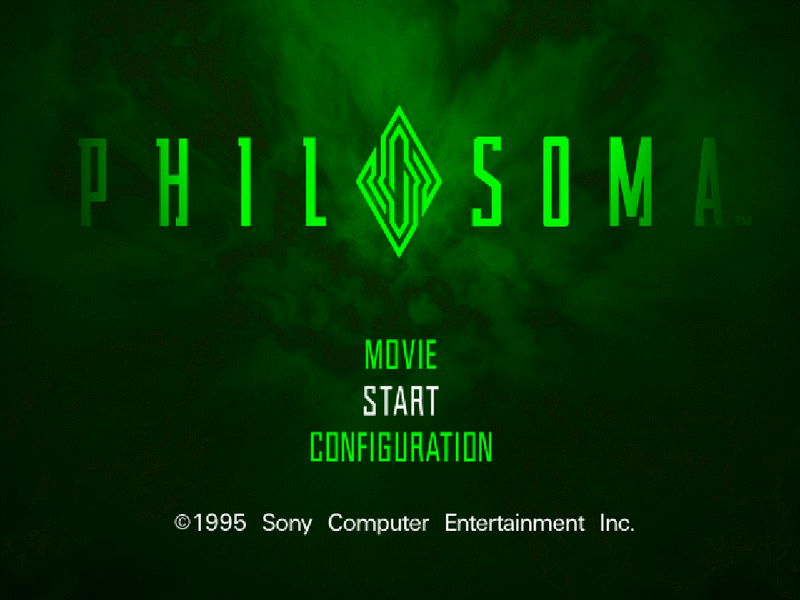 for Philosoma [NTSC-U] to Emuparadise. Do it now!